Bus leaves 08.30 hrs and return approx. 18.30 hrs. There is no option to attend Wednesday morning refresher courses. Lunch boxes offered by the IRPA 2018 organisation. There are many producers of ‘radioactive waste’ varying from mineral and-or ore processing industries (NORM) to nuclear reactor operators. Radioactive waste must be prevented from contaminating our environment. So it is important that both NORM and radioactive waste is professionally collected, processed and stored. 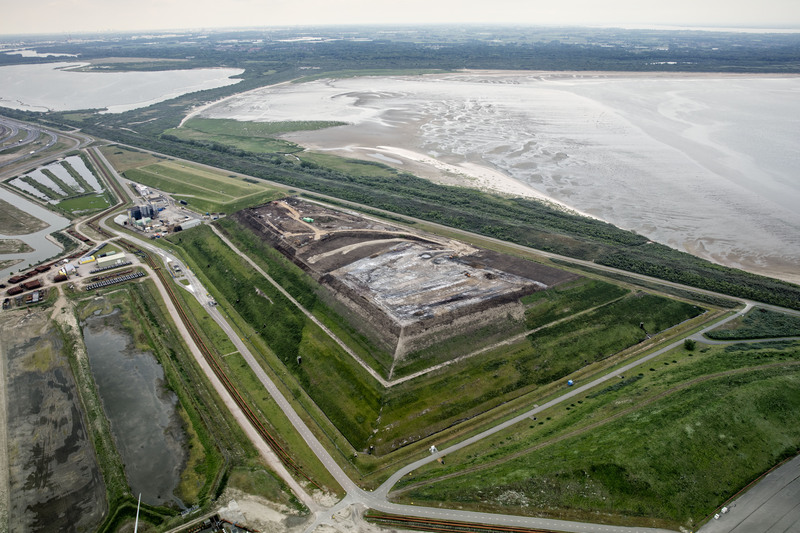 Mineralz B.V. operates a hazardous waste repository at the Maasvlakte, a patch of land reclaimed from the North Sea. The repository accepts NORM with extremely low concentrations of naturally occurring radionuclides (NOR’s). If the NORM possesses the right chemical/physical properties and texture, it may be reused for landfill construction purposes. NORM may be reused as stabiliser for non-stable waste to construct a stable landfill without the risk of landslides. If NORM cannot be reused it either may be directly disposed as waste of for final disposal or in case of strongly leaching hazardous waste conditioned then disposed of. Not all NORM waste maybe disposed at the Maasvlakte hazardous waste repository. Especially NORM with higher NOR concentrations and waste from the URENCO enrichment plant at Almelo has to be transferred to COVRA for storage. Next to this, radioactive waste from nuclear reactors, hospitals, research centres and industry has to be collected, processed c.q. conditioned and stored at COVRA. Refraining from any NORM waste, the total amount of radioactive waste is relatively small: less than a thousand cubic metres annually. 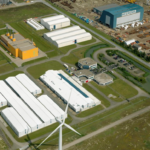 COVRA is the only organisation in the Netherlands that is qualified to collect, process and store radioactive waste. 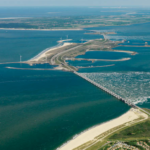 Any company in the Netherlands licensed to work with radioactive materials under the Dutch Nuclear Energy Act is bound by law to tender its waste to COVRA. 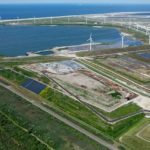 In order to be able to treat this radioactive waste, COVRA has established a treatment and storage facility near Vlissingen. The total amount of radioactive waste produced over the next hundred years can easily be stored at the COVRA site, which in total covers an area of about 20 hectares.